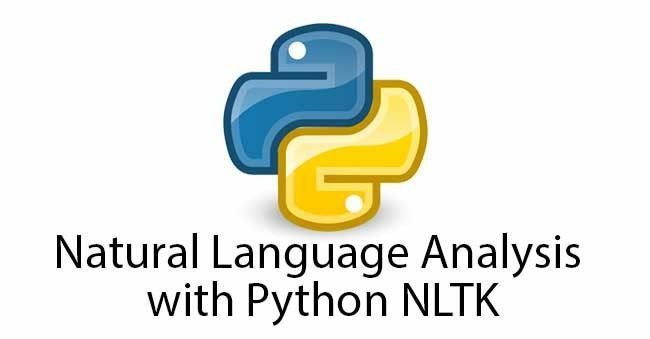 The Natural Language Toolkit (NLTK) is a library of Python that can mine (scrap and upload data) and analyse very large amounts of textual data using computational methods. This workshop aims to introduce beginners interested in analysing text to NLTK, whether you're a literature scholar or a bio informatics major researching your literature review, NLTK can help you. This workshop is free and suitable for people with no prior coding experience. Please bring your laptop. To find out more or to book your place please email research.bazaar@gmail.com or visit the Research Platform Services' Training and Community web pages.